There are many factors that can account for a candidate’s poor performance during an interview. Nerves certainly contribute, causing even the most put-together professional to blurt out something they’ll later regret. However, there’s a difference between a slightly embarrassing verbal misstep and a warning sign that should put you on high alert as you consider whether to bring this individual in for additional discussions. Blaming colleagues for issues at work. If you begin to discuss past professional struggles and find that the individual routinely pinpoints other people as the root of these issues, you should be on high alert. While it can be tough to admit you’ve made a mistake, be wary of someone who always blames others for issues. Should they receive an offer from your company, it’s likely this blame game issue will carry over to their new role. While everyone wants to put their best foot forward during a job interview, the ideal candidate will do so with humility. If the person carries on and on about their many wonderful accomplishments, you have to wonder how they’ll behave should they start working in your office. This kind of ego can be very alienating, and can cause tension among your team. Instead, look for someone who can speak to their accomplishments in a humble way. It’s one thing to drone on about how much you helped your company’s sales record or how much new business you brought in, but the right candidate needs the numbers to back up what they’re saying. They brought on new business — terrific. Exactly how many new accounts did they land? What percentage of their budget did they hit last year? If they’re unable to provide real data during your discussion, it’s a red flag. For those in a less data-centric role, actual examples are still a necessity. What kinds of projects did they work on? Have they won any awards recently? How did they develop an idea and then successfully execute it, while sticking to a timeline and a budget? The right candidate will be able to provide strong references who can speak to that individual’s past job performance and character. These people shouldn’t be family members, friends, or colleagues with whom they didn’t closely interact during their time at the company. If the individual is unable to provide real references, it’s a sign that something is off. Why is their manager unwilling to speak to their performance? Why won’t clients give their honest thoughts? This may indicate that the person didn’t meet expectations or caused problems within the office. 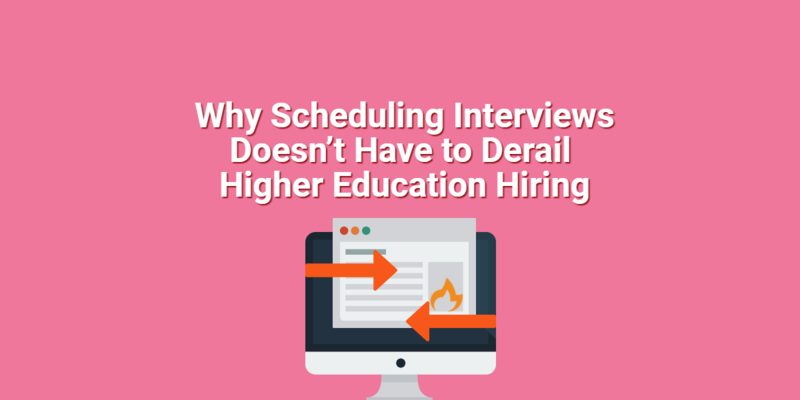 There are a few exceptions though: if the individual is a recent college grad or relatively new to the industry, it’s understandable if they don’t have a long list of references to choose from. However, they should still have people who are willing to speak to their character and knowledge. If the person was unemployed from 2012 until 2014, they should have a good explanation about what they were doing during that time. Did they go back to school? Were they caring for a sick parent? If they can’t offer details, it can be a red flag. Additionally, if they have short stints at companies or seem to bounce around a lot and can’t explain exactly why their resume looks this way, proceed with caution. While not everyone’s resume is a smooth trajectory filled with many years at one place, the individual should at least be willing to talk about what’s on the page in front of them. They trash talk their former employer. We’ve all had a horrible boss who we couldn’t wait to be free from, but trashing a former employer in an interview is a major no-no. There are delicate ways to indicate that you departed due to a negative work environment, but unleashing a string of insults about a manager, a colleague, or the office in general should set off alarms and flashing lights in a hiring manager’s head. If this person is so quick to disparage others in an interview setting, what might they say about you should they get hired and end up leaving one day? Biggest #jobinterview red flag? Bad-mouthing a former employer. A poor presence on social media. Social media can be an important factor in assessing a candidate. If you scope out a potential employee’s LinkedIn, Twitter, Instagram, or Facebook, what do you see? While the content doesn’t need to be boring or completely professional all the time, it should still be appropriate. If the person is firing off controversial tweets about politics, making offensive comments about race or religion, or posting pictures of them having a little too much fun on the weekends, it’s time to re-think whether they’d be a good asset to your team. Clearly, their judgment isn’t what it should be if this is how they’re willingly portraying themselves in a public forum. Who knows how they would represent your company should they receive an offer? When you bear these interview red flags in mind, you help to prevent your company from making a regrettable hiring decision. 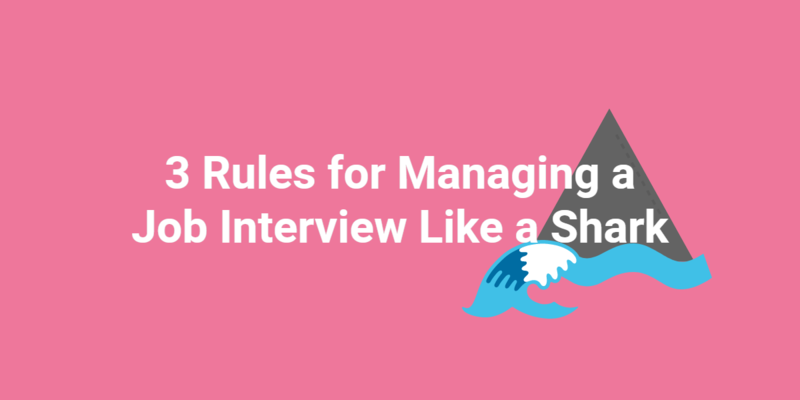 However, as you weigh whether a candidate is worthy of additional interviews, remember that nerves don’t necessarily mean the individual is unqualified. There’s a major difference between nervous tics or blunders and the red flags that can indicate more serious concerns. For more red flags and tips check out Spark Hire’s new eBook, The Expert Guide To Conducting The Most Effective Job Interviews.